I’ve already completed 12 marathons in 12 months, can I still get a medal? – Are you ready for your 12 in 12? Are you ready for your 12 in 12? I’ve already completed 12 marathons in 12 months, can I still get a medal? Congratulations on completing your 12 marathons! We hope it inspired you to continue. By all means you are more than entitled to your medal. Simply complete the form, set the dates for when you completed your marathons and add comment. Once we receive your form and payment we’ll be in touch. Previous PostPrevious Do I have to run 1 event per month? Next PostNext What is 12in12? Are you ready for your challenge? 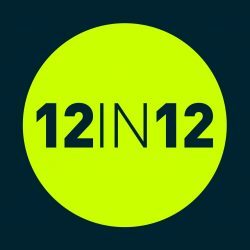 Whether you've started already or still planning, get in touch with The 12in12 team! 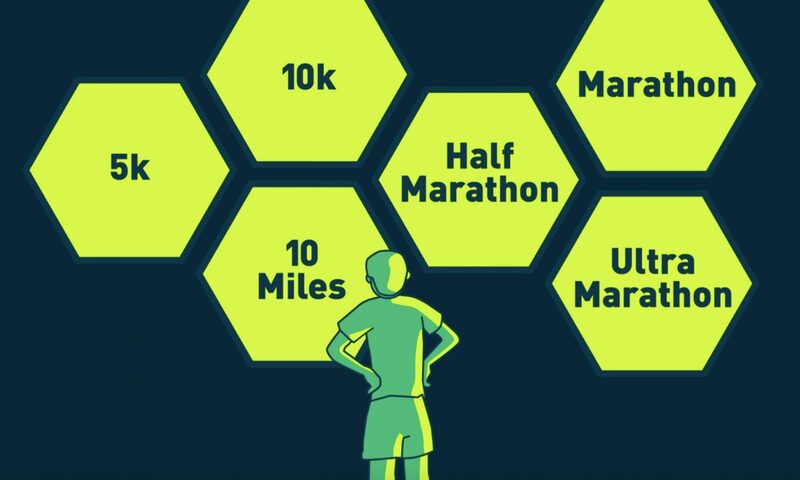 Have you completed 12 5k events in the last 12 months? Then you already qualify for your medal! Maybe your planning to work towards this? Commit today so you have a goal to work for!